On 3 October 1922 her lover Frederick Bywaters stabbed her husband Percy Thompson to death. When the gallows trapdoor opened and Thompson fell, the sudden impact of the noose caused her to suffer a massive haemorrhage. All women hanged in Britain after her were required to wear special knickers made of canvas which would prevent a recurrence of the massive bleeding suffered by Thompson. 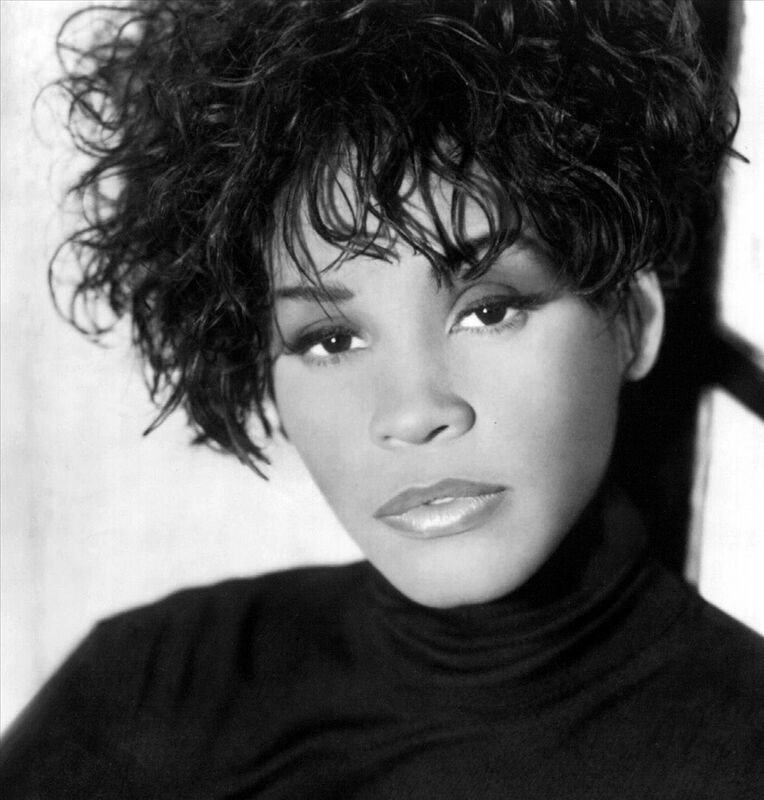 Singer, actress and model Whitney Elizabeth Houston dies of accidental drowning at the age of 49 in Beverly Hilton Hotel Suite 434, 9876 Wilshire Boulevard, Beverly Hills, California, United States. The official cause of Houston's death was drowning and the "effects of atherosclerotic heart disease and cocaine use". The amount of cocaine found in Houston's body indicated that she used the substance shortly before her death. Toxicology results revealed additional drugs in her system: diphenhydramine, alprazolam, cannabis and cyclobenzaprine.